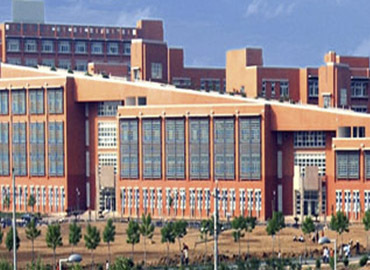 Dalian University is one of the largest and best universities offering MBBS in China. 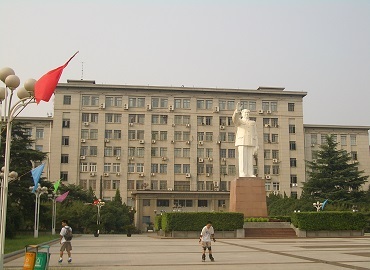 The university was established in the southern region of Dalian city, China by Mao Ze Dong in 1947. 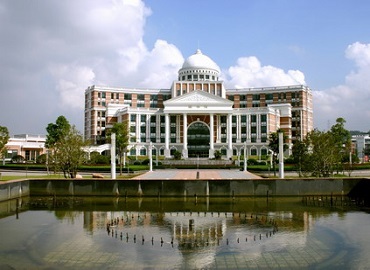 The university provides various programs in different fields such as science and technology, arts, management, and law. 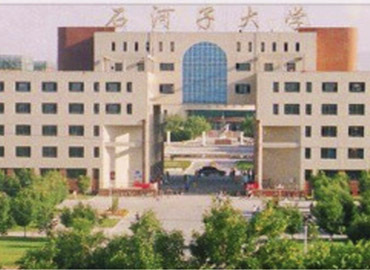 The university offers MBBS program in both English and Chinese language. 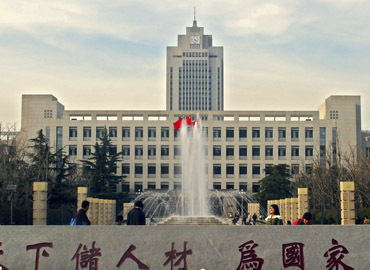 The university is recognized by MCI and is enlisted with WDOMS (World Directory of Medical Schools). 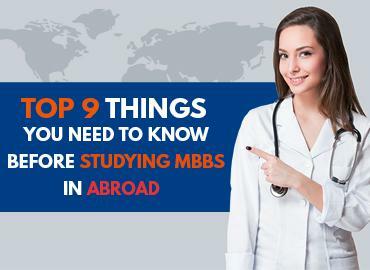 All the medical graduates are recognized globally and eligible to take the Medical Licensing Examination conducted by the medical council bodies including PMDC, USMLE, HPCSA, SCHS, etc. 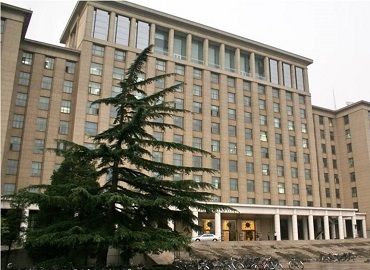 The university offers safe and comfortable accommodations to all its international students. 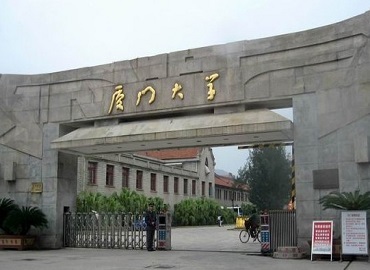 The rooms are shared only among 3-4 students. All the rooms are equipped with basic amenities such as beds, wardrobes, central heating system, television etc. The canteen offers pocket-friendly breakfast, lunch, and dinner. 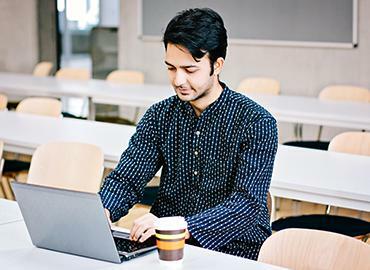 The university has a student centre where all students interact with each other to foster a healthy friendship and get to know about each other’s culture, traditions, etc. 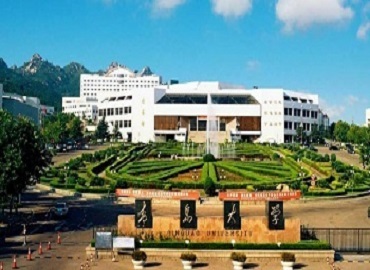 The university believes in the holistic development of every student, therefore offers various sports facilities such as basketball courts, dance studio, volleyball court, etc. 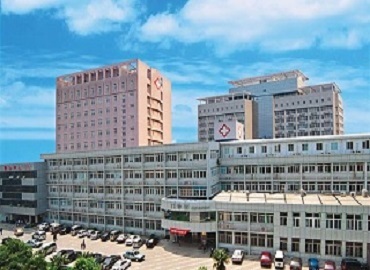 Dalian is one of the major cities and a seaport located in the south of Liaoning Province of China. 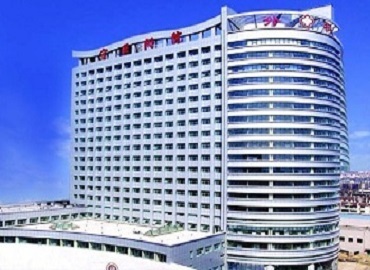 In the Global City Competitiveness Index, Dalian city ranked at 82nd position in the year 2012. 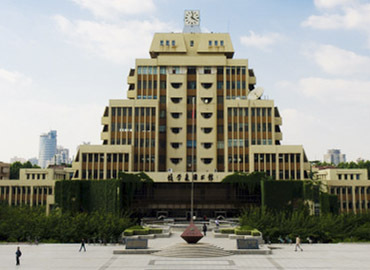 China Daily declared the city as the most livable city in China in 2006. The city experiences monsoon-influenced humid continental climate with warm and wet summers and cold, dry and windy winters. 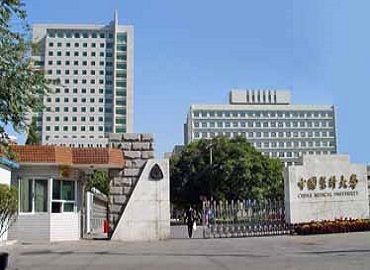 The city of Dalian has a comprehensive and efficient bus and metro system. If you are a seafood lover than Dalian cuisine is the best option for you; as the cuisine is majorly comprised of fish, clams, crabs, prawns, shrimp, jellyfish, lobsters, and so on. 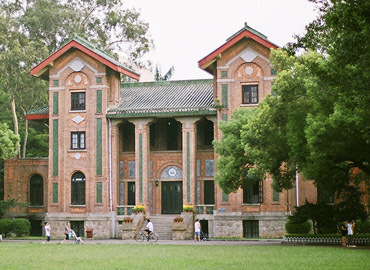 Binhai Road, Dalian Forest Zoo, Dalian Art Gallery, Fujiazhuang Beach, etc. are some of the major tourist attractions of the city.